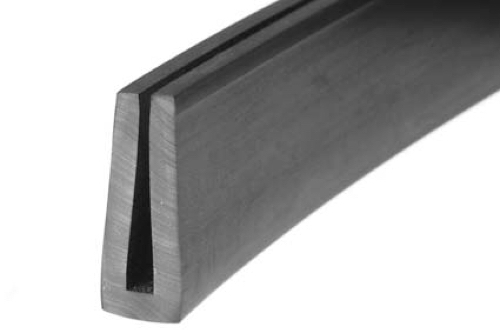 We manufacture EPDM QUALITY profiles for Aluminum and UPVC Door and windows . 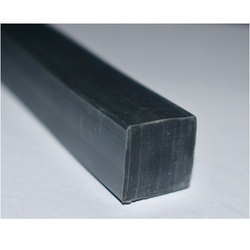 We manufacture Quality EPDM Rubber profiles for Aluminum and UPVC Doors and Windows. 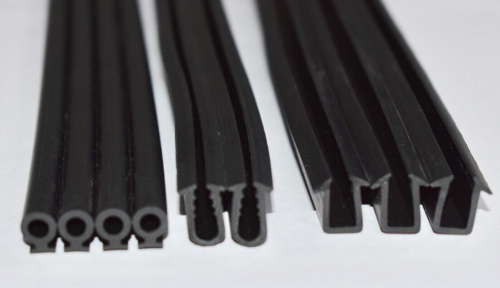 We manufacture rubber extruded rubber products from EPDM , Nitrile , Silicone , SBR and Viton rubbers. 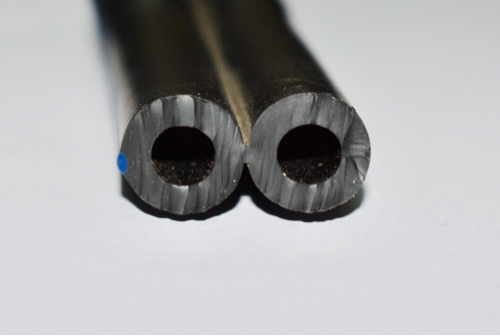 Rubber tubes from Nitirle , Silicone , Viton , EPDM and SBR . 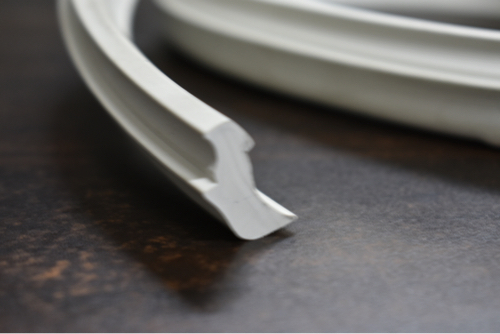 We manufacture EPDM double tube for for milking machine . 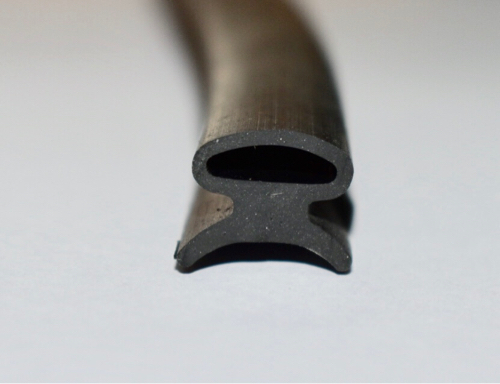 We manufacture rubber cords from 3 mm to 50 mm in Nitirle , Silicone , EPDM , Viton and SBR rubbers . 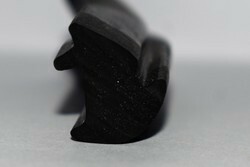 We are the leading supplier of Nitrile Rubber Square Section made available to our clients at competitive prices. 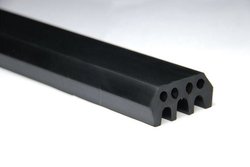 We manufacture U Shape Profiles from EPDM , Nitirle , Silicone and Viton rubber . 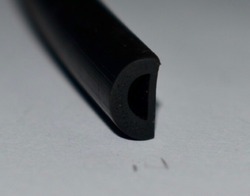 We manufacture rubber wiper seals in Silicone and EPDM Rubber . 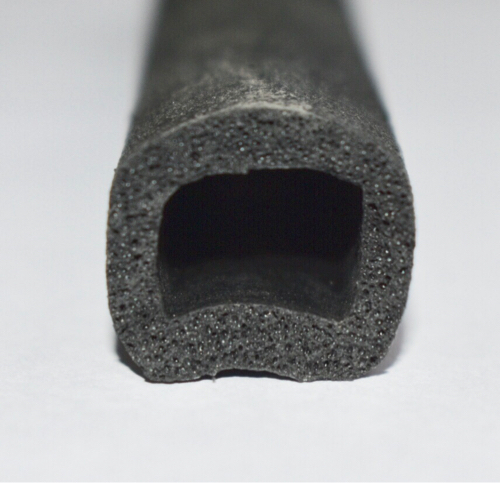 Rubber sponge profile from Silicone , Nitrile , Neoprene and EPDM . 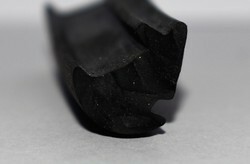 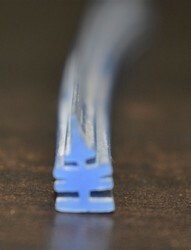 Diameter of the clip 3/4". 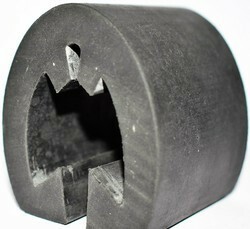 We are one of the leading manufacturers and expoerters of Cable Clamps Saddles. 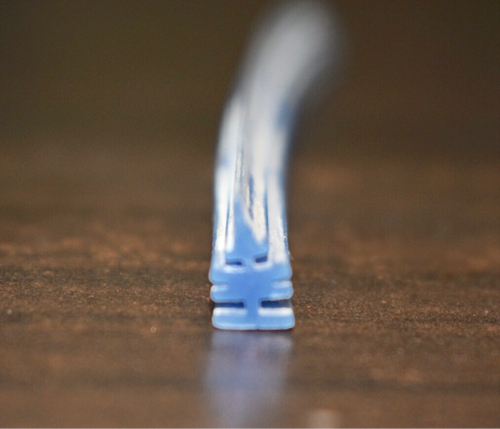 We are the famous company known for providing Silicone Sections to the clients. 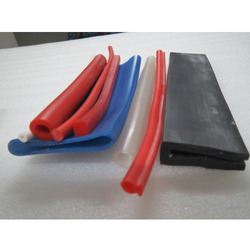 This product is supreme quality range of Silicone Sections to our clients. 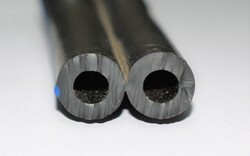 Offered range is sizes according the customer specifications and drawings. 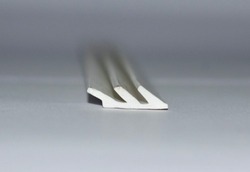 Silicone Sections is developed from qualitative raw material. 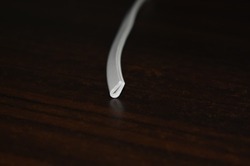 Silicon sections is designed by a team of skilled professionals using good quality silicone, following the norms and guidelines laid down by the industry. 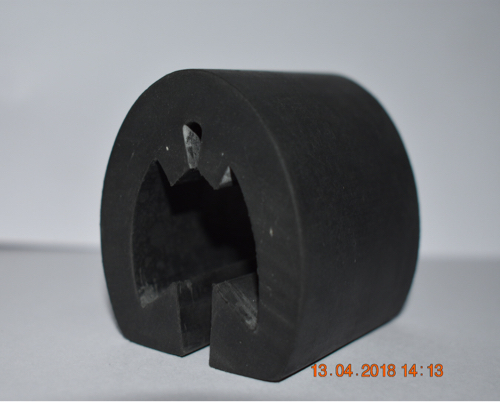 Our company is highly rated in providing Rubber Profiles to the clients.this product is provided by using compounds including Nitrile / Buna-N (NBR), Fluorocarbon (Viton®, Fluorocarbon (FKM), Silicone (VMQ), Fluorosilicone (FVMQ), Ethylene Propylene (EPDM), Natural Rubber (NR), Chloroprene (Neoprene®), Hydrogenated Nitrile Rubber (HNBR), Styrene Butadiene Rubber (SBR), etc. 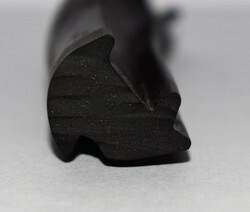 Rubber Profiles is availed in a few meters or much larger quantities depending upon the clients' requirements. 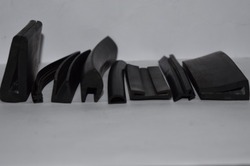 Offered range is used premier-grade polymers and other basic raw materials .rubber profile is to ensure by wide use for the body of different automobiles. 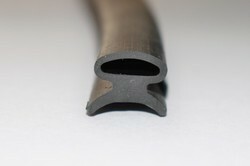 We manufacture Rubber Profiles for Doors and Windows . 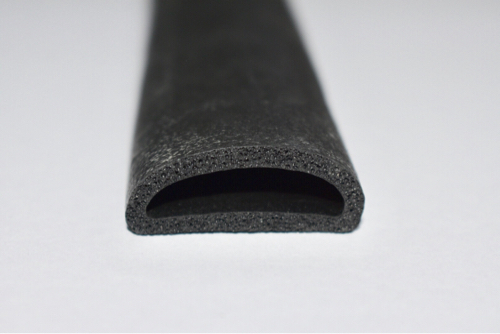 We manufacture epdm rubber extruded products.